Dr. Matt Cosman graduated from Dalhousie University in Halifax Nova Scotia with DDS degree. Having grown up in Raymond Alberta, he loves the small town, rural atmosphere. He is enthusiastic about dentistry and is excited to serve the community of Brooks. 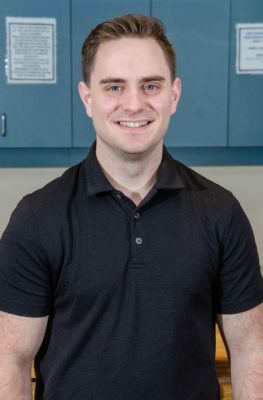 During his spare time, Dr. Cosman enjoys street hockey, running, reading, writing, exercising, and spending time with his family. with Dr. Matt Cosman today!